Falana grew up in Toronto, one of Canada's most mixed, multi-cultural cities. Part of a broad Nigerian family, her childhood matched chart pop against afrobeat and highlife, absorbing West African culture alongside chart hits. 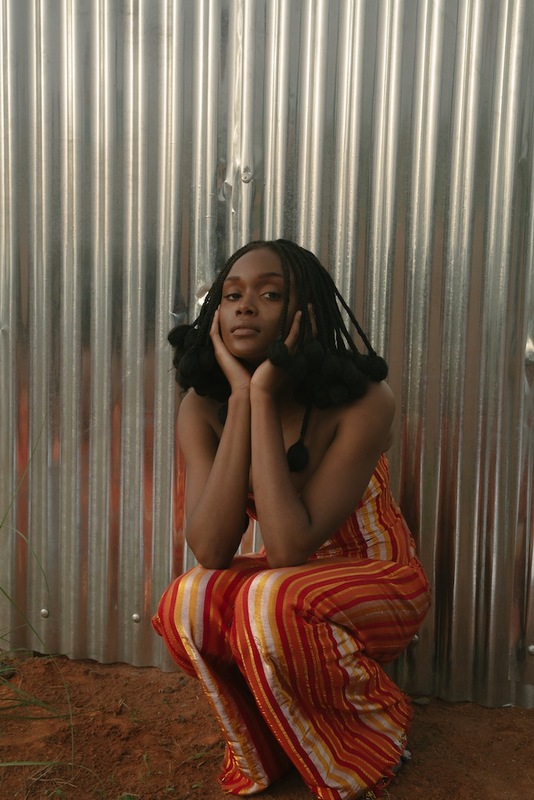 A vibrant artist who knows her own mind, Falana seems able to effortlessly mix styles and cultures, reflecting the melting pot that is Toronto. New single 'Ride Or Die' is a buoyant, brisk return, an instantly infectious afro-pop burner that pits that emphatic vocal against a coy guitar line that echoes the work of Nigerian star King Sunny Ade. She explains: "'Ride Or Die' is song about a desire for intimacy, and sometimes our fear or inability to welcome it into our lives. We isolate ourselves despite attempts by even the most sincerest and truest love." "No matter how much we smile and pretend like something isn’t missing... we cannot thrive as human beings without intimacy... and it’s a cold world."